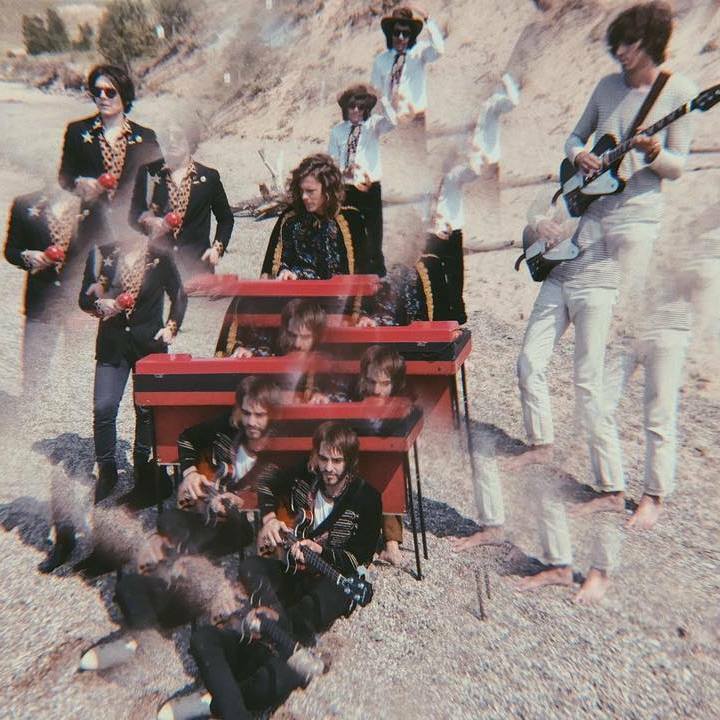 Lucille Furs have shared a pure Psych-Pop gem called "Paint Euphrosyne Blue” from their forthcoming sophomore album Another Land with is due out February 15th via the French label Requiem Pour Un Twister. This is the second single from what is shaping up to be a tremendous album that can be pre-ordered here. 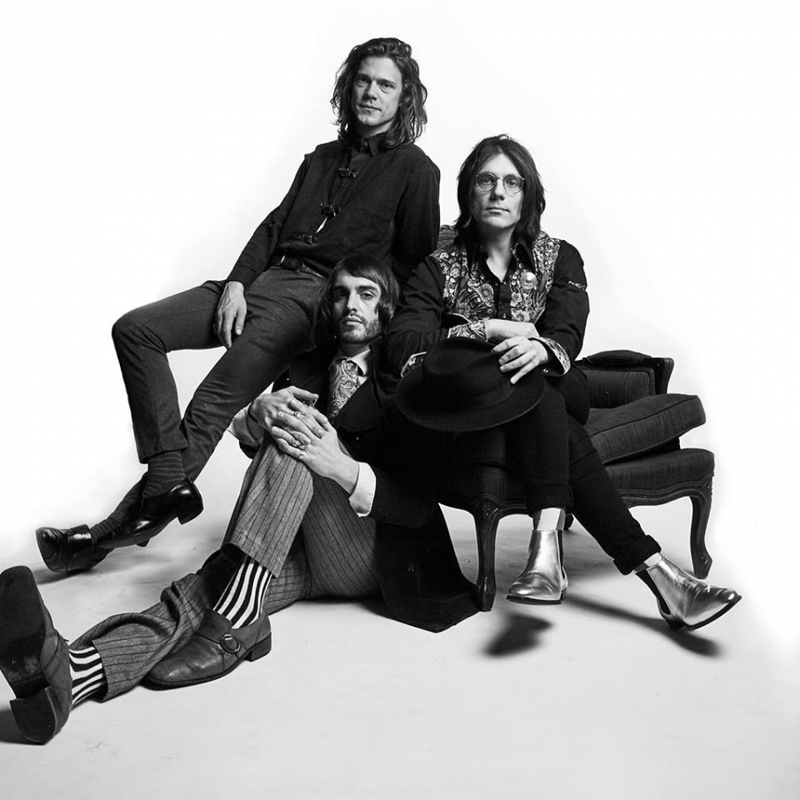 Lucille Furs have released the first single and title track, “Another Land”, from their forthcoming LP which is due out on February 15th via Requiem Pour Un Twister. 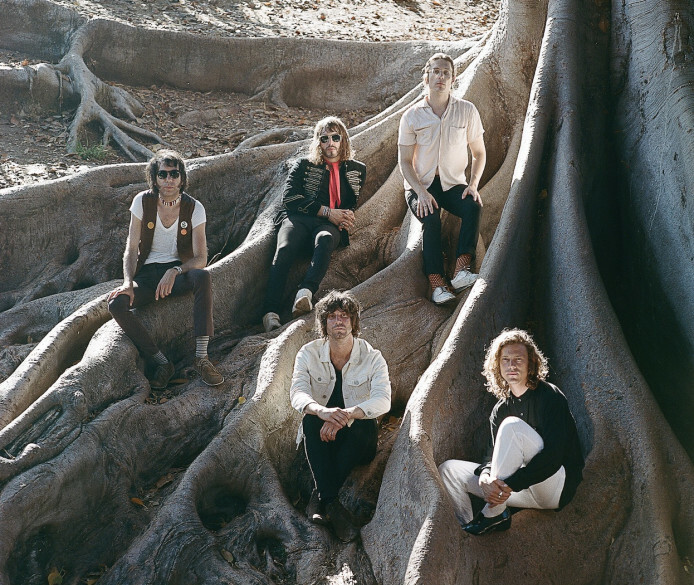 As the band has come to be known, this first single is airy Psych Pop that will transport you a California beach in the late ’60’s. Psychedelic group Lucille Furs recently released their self-titled debut album. It is available here digitally, but clearly feels like it was meant to be played on vinyl. I would not be surprised if it came that this band were actually mystical time travelers. They don’t just pay tribute to Psych bands of the past but fully embrace the sound and esthetic. However, these songs are not gimmicks, they have an artistic core that can not be overlooked. You can catch Lucille Furs at Beat Kitchen on November 1st with Frankie and The Witch Fingers and Flash Flash Comfort.